A collection of books intended for a national Jewish library; founded by Dr. Joseph Chazanowicz, one of the Zionist leaders in Russia, who devoted almost the whole of his income to the collection of Hebrew books. In 1900 the library contained more than 15,000 volumes, nearly all of which had been sent from Byelostok, where Dr. Chazanowicz was a practising physician. A movement was on foot in 1900 to build a modern fire-proof library building in which to house the collection, which has become a center for the diffusion of knowledge in the Holy City. 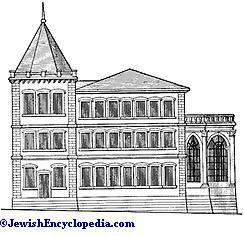 Ephraim Cohen was director of the library in 1899. 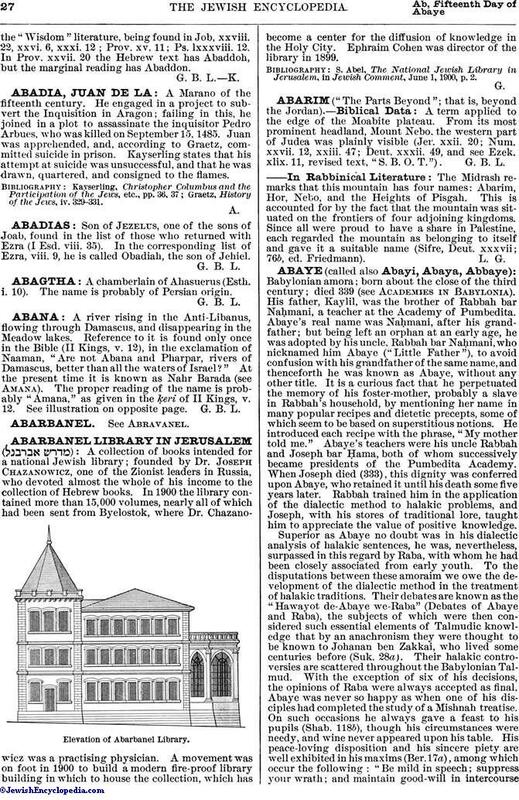 S. Abel, The National Jewish Library in Jerusalem, in Jewish Comment, June 1, 1900, p. 2.